This entry was posted on September 5, 2011 by Spice Is Nice. It was filed under Dessert, Pie . 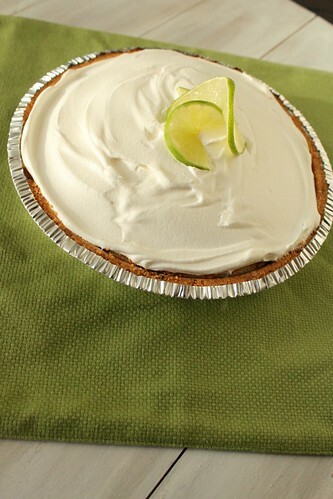 Key Lime Pie is an absolute favorite, and I don’t have a recipe to go to. Thanks for sharing this easy, light version … will definitely try it! This is one of my favorite flavors! I think I am going to love this recipe! I have a lime tree in Arizona! All of the limes ripen at once and I am always looking for ways to use them. I often freeze the juice. Thanks ! This is a great idea!! 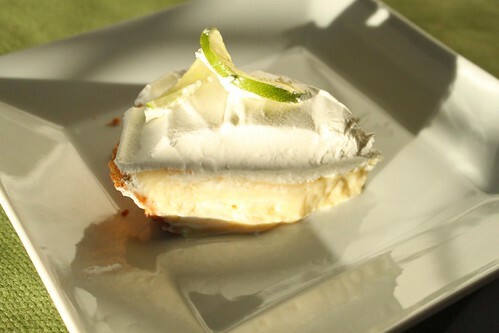 I always enjoy key lime pie for dessert after a seafood dinner! !